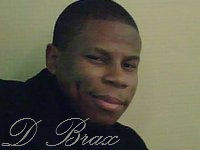 D Brax began his quest in music in the church at the age 10 on the keyboard. By the age of 17, without the benefit of formal lessons, the native from Oakland, CA absorbed music like a sponge – just sitting under some of the Bay Area’s greatest musicians and absorbing everything they played and everything he heard. Today, D Brax skillfully plays the organ, keyboard and piano. Growing up loving gospel and jazz music, the blending of these two art forms blessed Derek to become a talented and gifted gospel-jazz instrumentalist, keyboardist and songwriter. 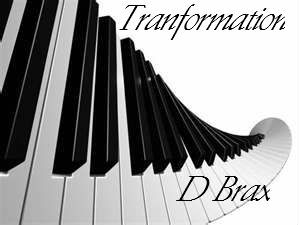 D Brax brings us a sound that is soothing and uplifting, groovy and melodious, stirring all the human senses to discern the true meaning of being refreshed, revived, rejuvenated, and relaxed. The Biography of D Brax. A slam Hit sound from the Bay Area of California. A Great sound to listen to on a rainy night. What's going on family. Check out my Hit Transformation. Blessings. 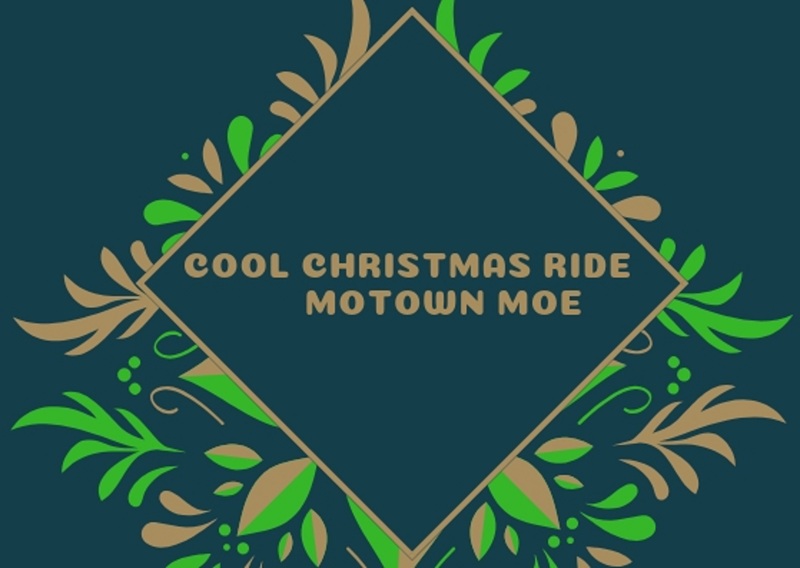 * Your song 'Bad Weather' has just been added to Jazz station! * Your song 'Bad Weather' has just been added to Airspace station!